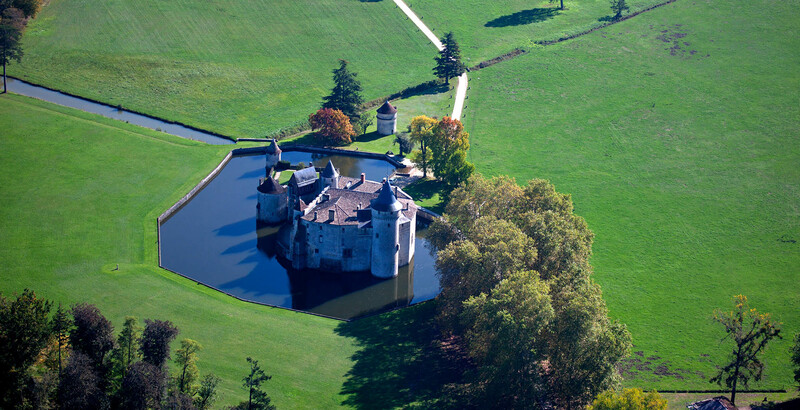 Château de la Brède | « Everything interests me, everything astonishes me » the new biography of Montesquieu by Catherine Volpilhac-Auger. 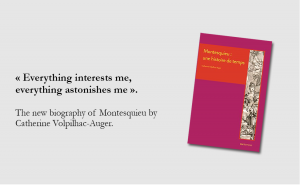 30 Jun « Everything interests me, everything astonishes me » the new biography of Montesquieu by Catherine Volpilhac-Auger. If you thought you knew everything about Montesquieu’s life and work it was without counting the last work of Catherine Volpilhac-Auger, professor at the Ecole Normale Supérieure in Lyon, president of the Société Montesquieu and administrator of The Jacqueline de Chabannes Foundation. Based on her latest research, she gives us a new biography that updates the knowledge of this philosopher, forerunner of the Enlightenment and modern politics.